Specializing in Design and Production. We use the highest quality bamboo in the world, and work with our customers to develop and supply original designs internationally. Bamboo Master Specializes in Design and Production of Bamboo Products. We use the highest quality bamboo in the world, and work with our customers to develop and supply original designs internationally. 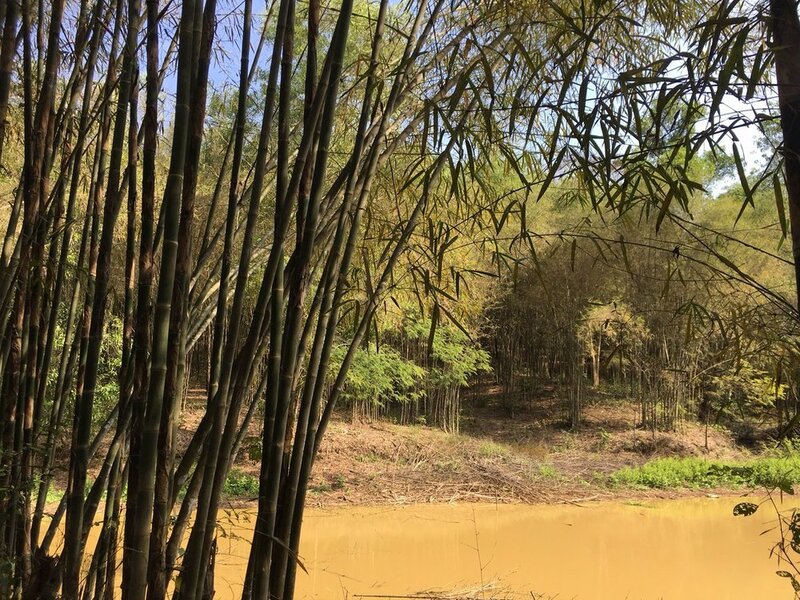 Bamboo Master Company is owned and run by Lam Wolf who manages supply chain, logistics, and production, while James heads design, development, and quality control. After studying Industrial Design at RISD James apprenticed in Japan under a master wood furniture maker. He ran his own custom furniture businesses in New York and has spent the past 22 years working intensively with bamboo in Vietnam. *Your Designs are completely confidential Please click to learn more. We produce home & garden décor, furniture, children’s toys, water fountains, bicycle frames, retail displays and do shop fit-outs, small structures, and other custom projects. We also supply treated bamboo poles and other construction elements to builders, designers, and architects. Bamboo Master is lead by James Wolf, who has been designing and building furniture for over 35 years and working with bamboo in Vietnam for over 22 years. The Bamboo Master team of multi skilled craftsmen offer exceptionally good design solutions, backed by consistent, high quality supply. Wolf graduated from the Rhode Island School of Design with a BA in Industrial Design 1991. He Co-founded Boo Bicycles; the only bamboo bikes in the world competing and winning in professional bike racing. We tailor production to meet your specific requirements. Our primary material is bamboo, though we often compliment it with other materials to increase it's value. For our international clients, we produce home & garden décor, furniture, children’s toys, water fountains, bicycle frames, retail displays and do shop fit-outs, small structures, and other custom projects.